Liverpool and Paris Saint-Germain have both enjoyed flawless starts to the season, with the two sides winning each of their first five league fixtures. Something will have to give when they meet on Tuesday night in an intriguing Champions League group stage clash. 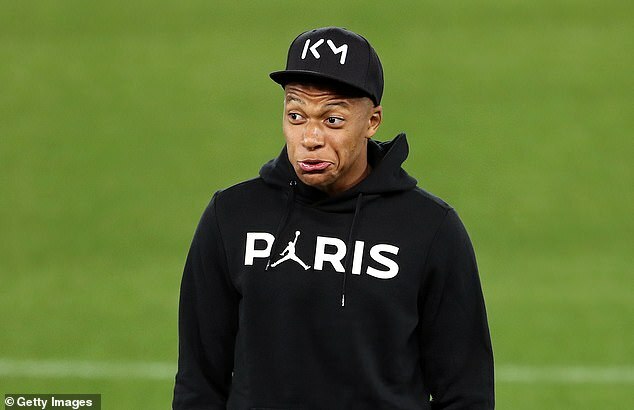 Ahead of the eagerly-anticipated game, PSG’s stars, including Neymar and Kylian Mbappe took the opportunity to look around the famous surroundings of Anfield. 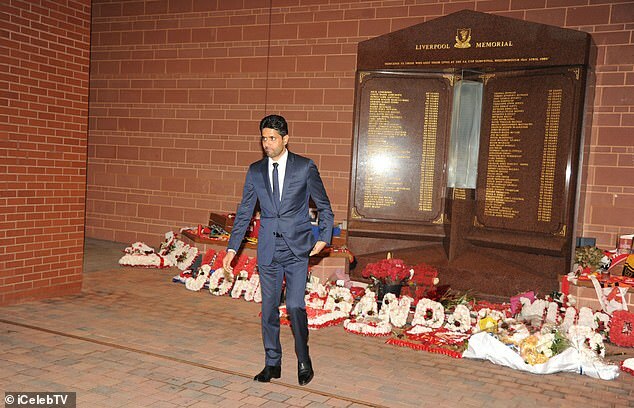 PSG president Nasser Al-Khelaifi laid flowers at the Hillsborough memorial outside the stadium as he paid tribute to the 96 Liverpool supporters who lost their lives at the FA Cup semi-final in 1989. It was certainly a touching moment and a grand show of respect between these two giants of European football. Fans will hope Tuesday’s showdown will live up to its lofty billing, with both star-studded lineups eager to get their European campaigns up and running. Liverpool manager Jurgen Klopp is hopeful that striker Roberto Firmino will recover from an eye injury in time to be fit for the game. Should Firmino be unavailable there is a possibility Daniel Sturridge may start, with Divock Origini and Dominic Solanke also doubtful. 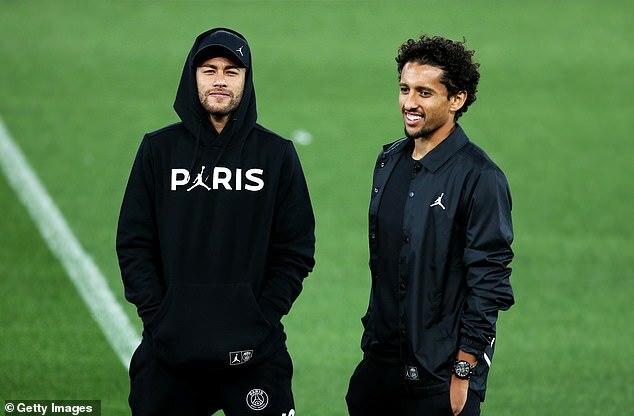 Having been knocked out of the Champions League at the last-16 stage last season, PSG will be determined to progress further on this occasion. However, they find themselves in a tough group, which, in addition to Liverpool, includes Napoli and Red Star Belgrade. PSG head coach Thomas Tuchel believes facing a side of the calibre of Liverpool will make his players raise their game. 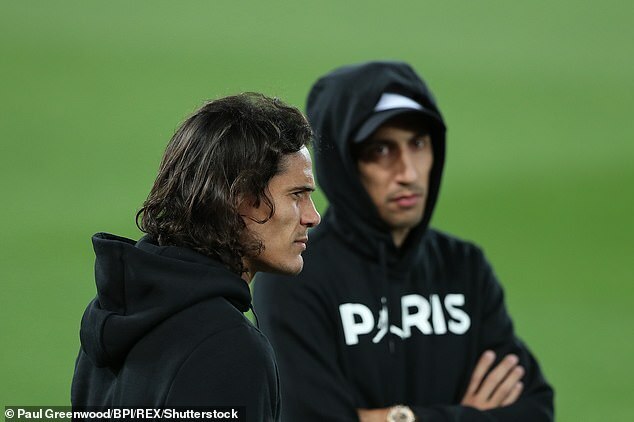 Tuchel feels his Parisians will need to be aware of the danger posed by the Merseysiders. He said: ‘In the moments you don’t have the ball you can never feel comfortable against Jurgen’s teams. I am pretty confident this type of game and opponent brings the best out of us. ‘You can never think for one minute you have the game under control.